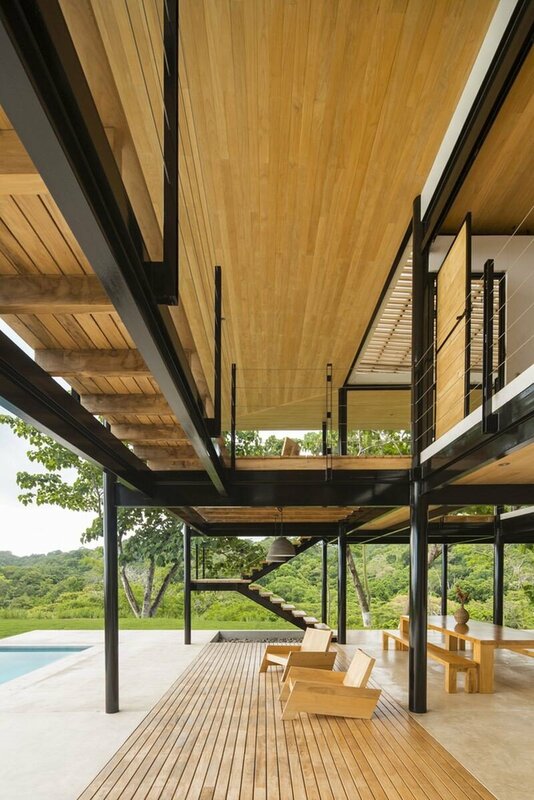 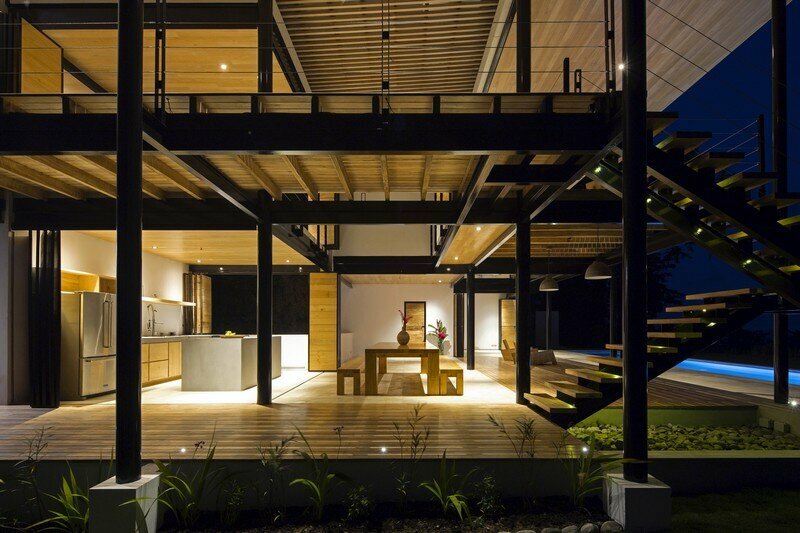 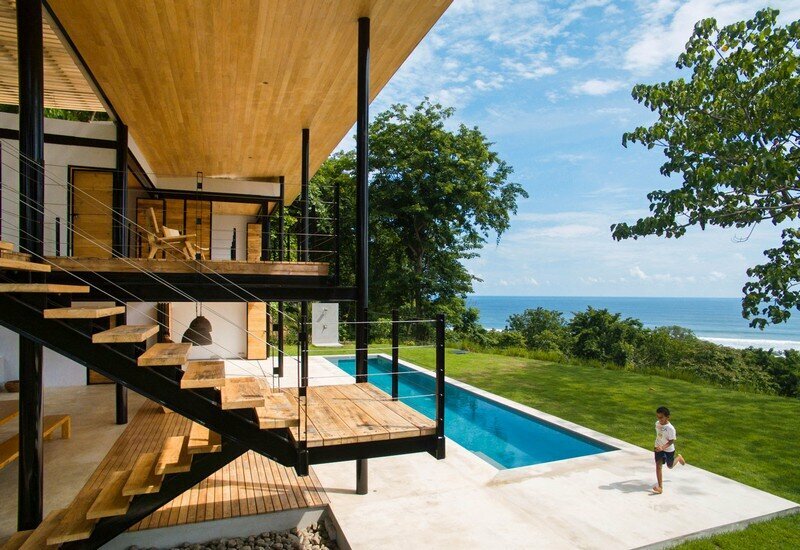 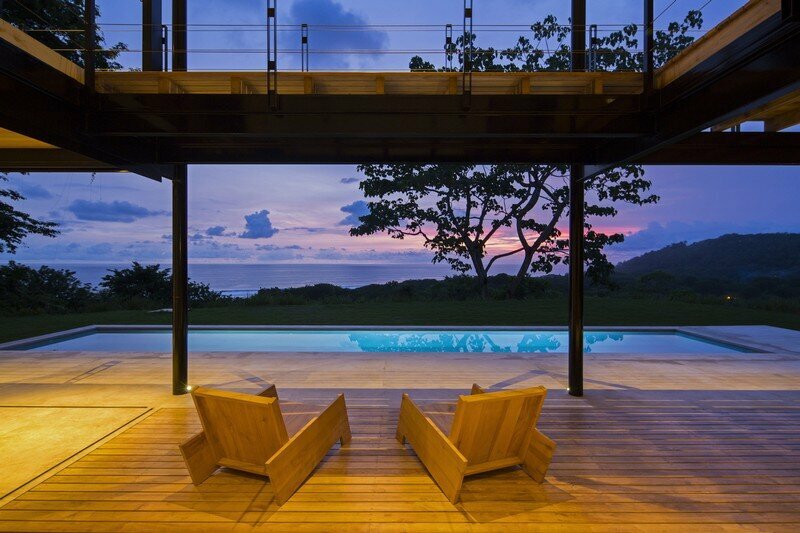 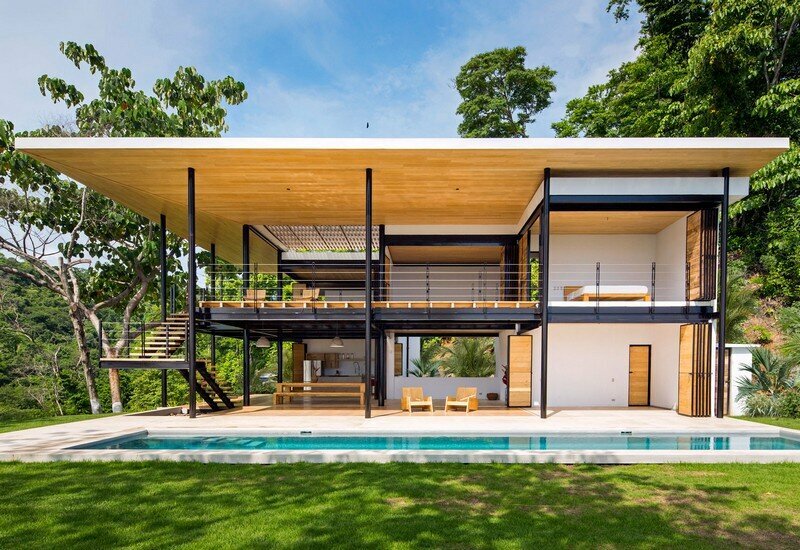 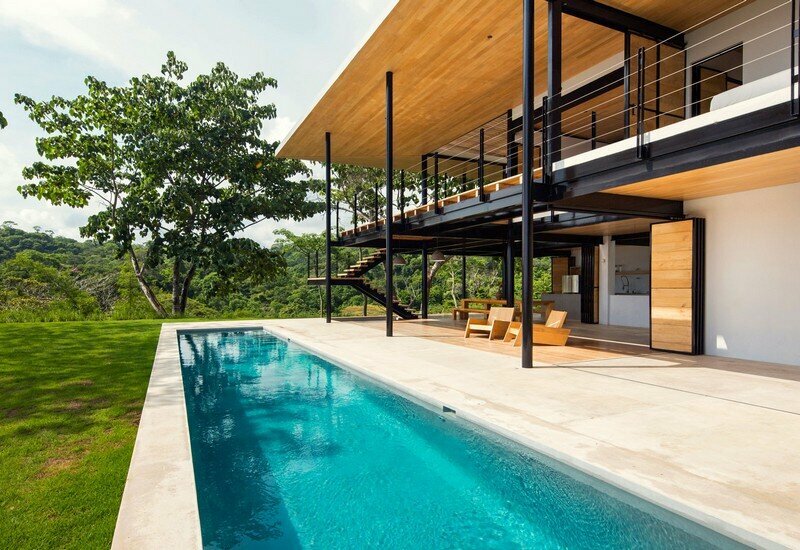 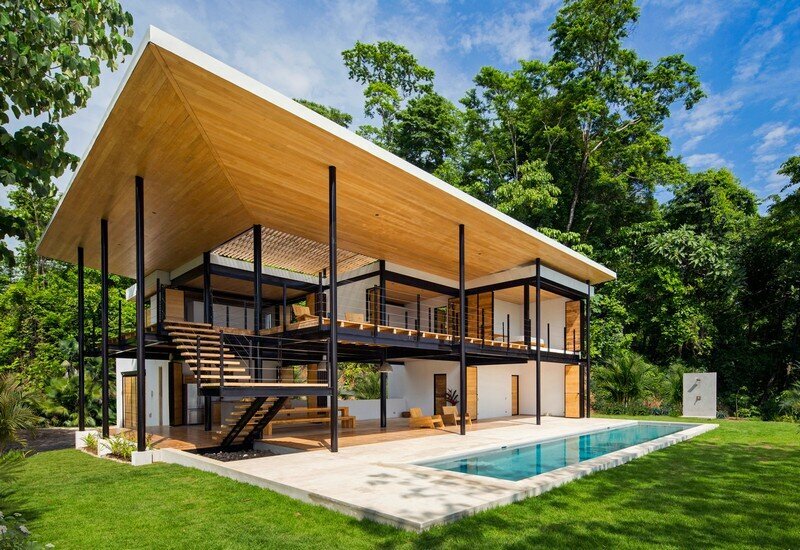 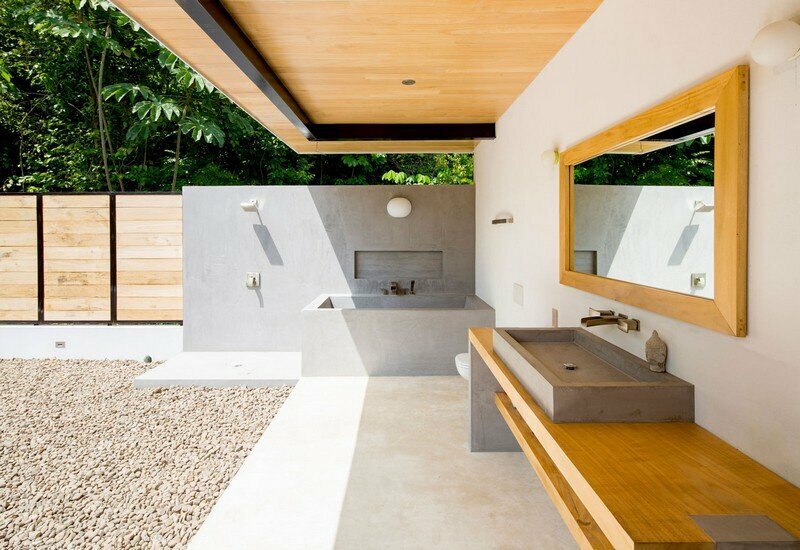 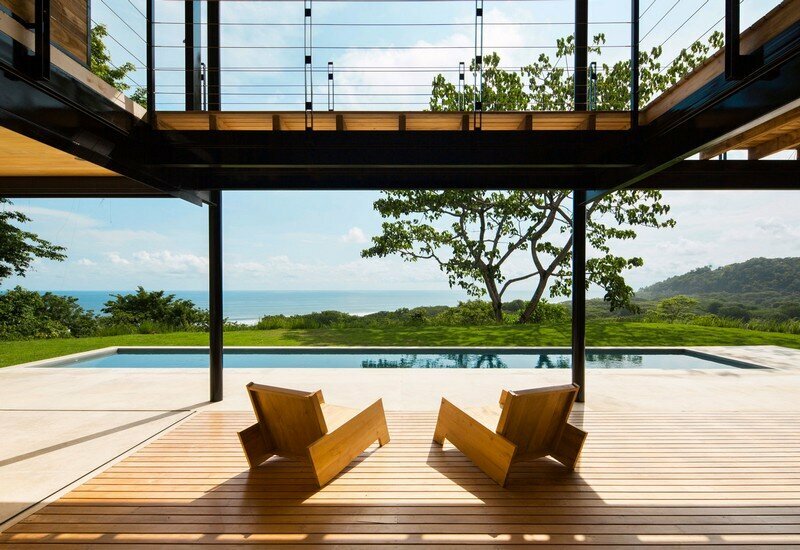 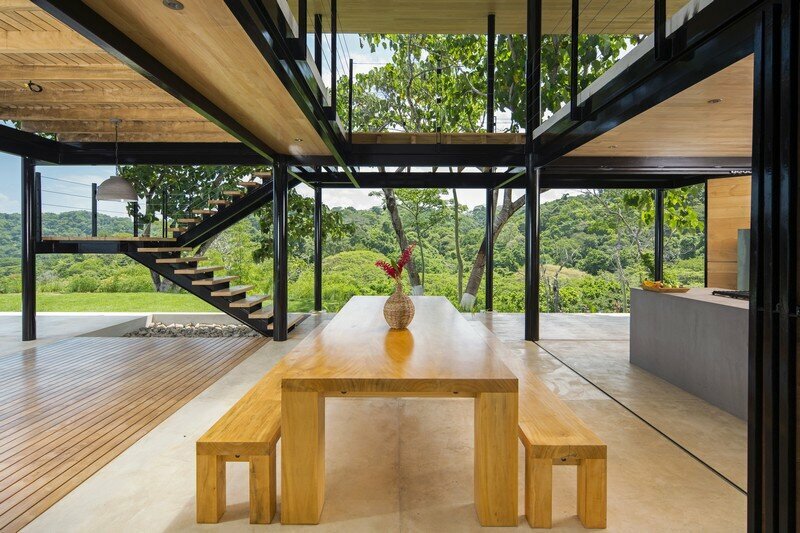 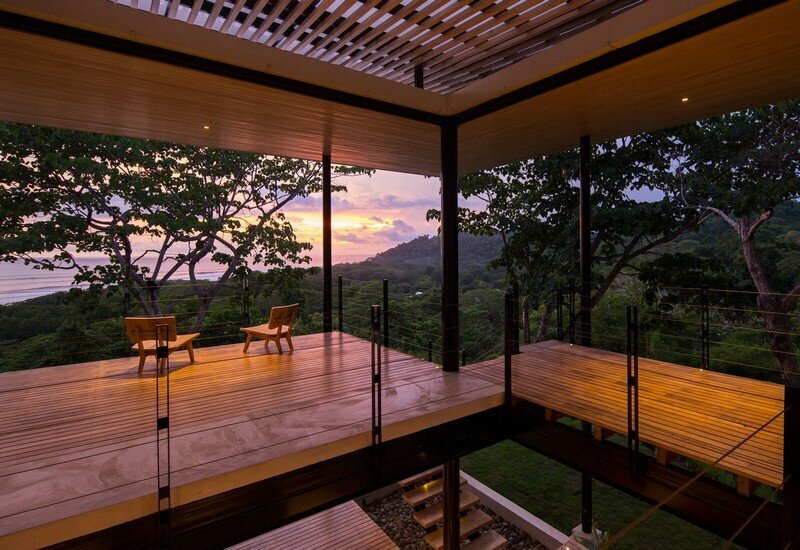 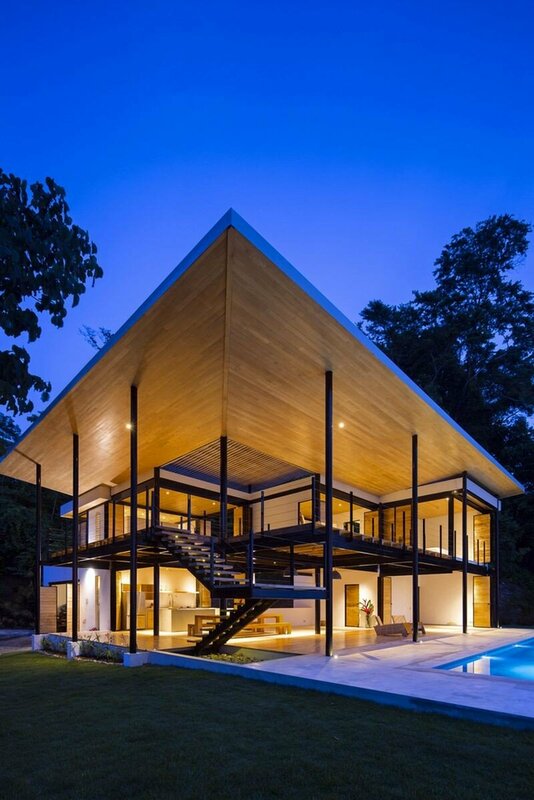 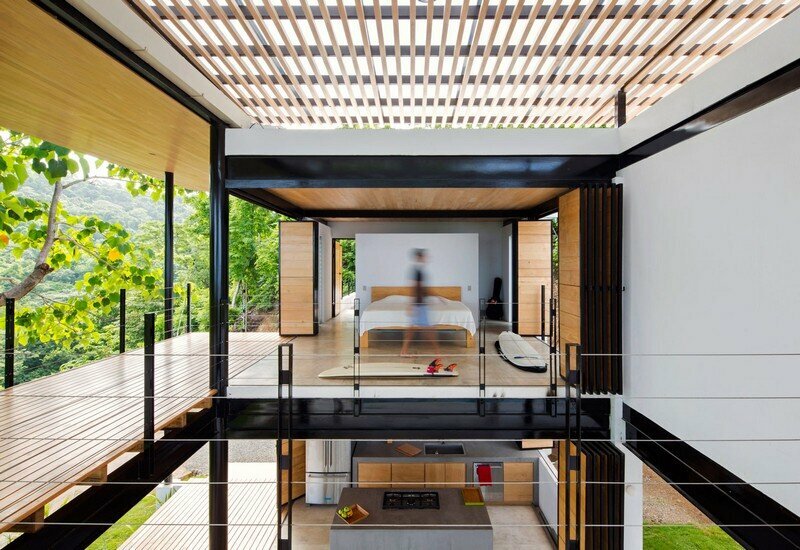 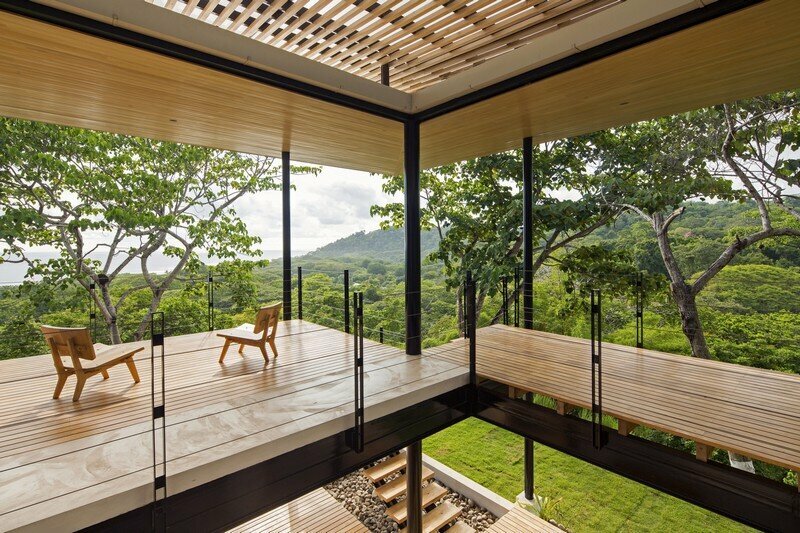 This sustainable terrace house was designed by Benjamin Garcia Saxe in Santa Teresa Beach, Puntarenas Province, Costa Rica. 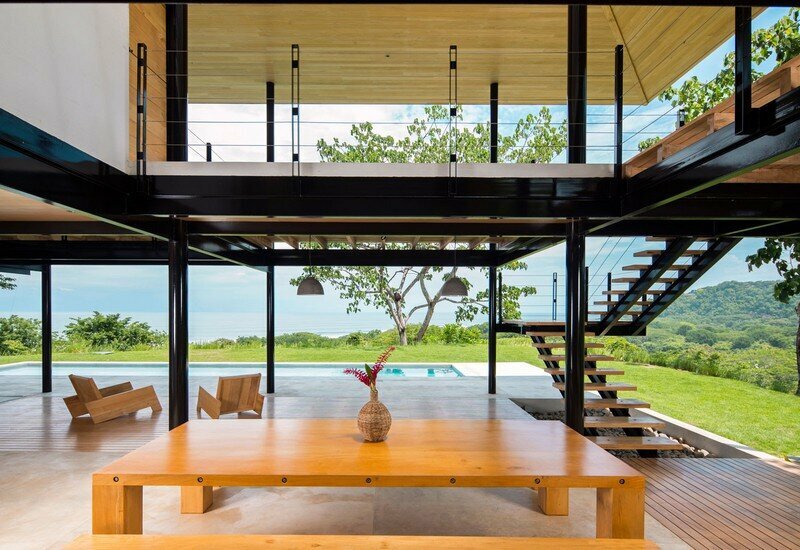 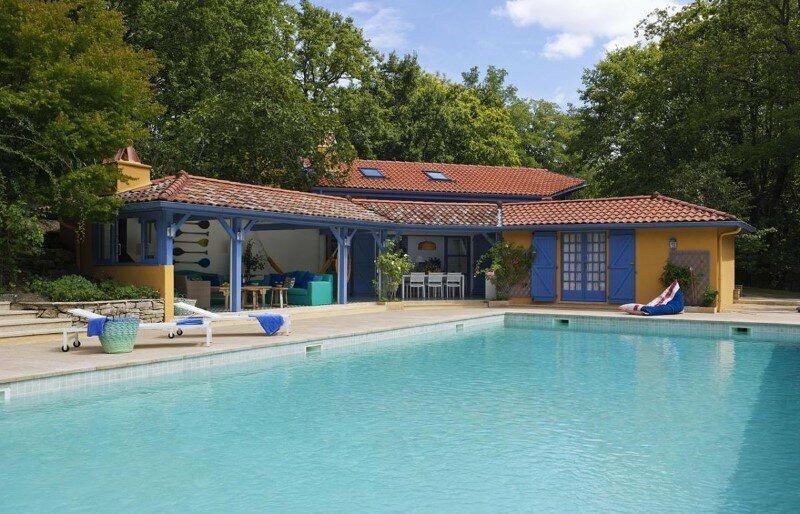 Project description: The Holdener family bought a beautiful property with two breath-taking views: towards the ocean and into the jungle. 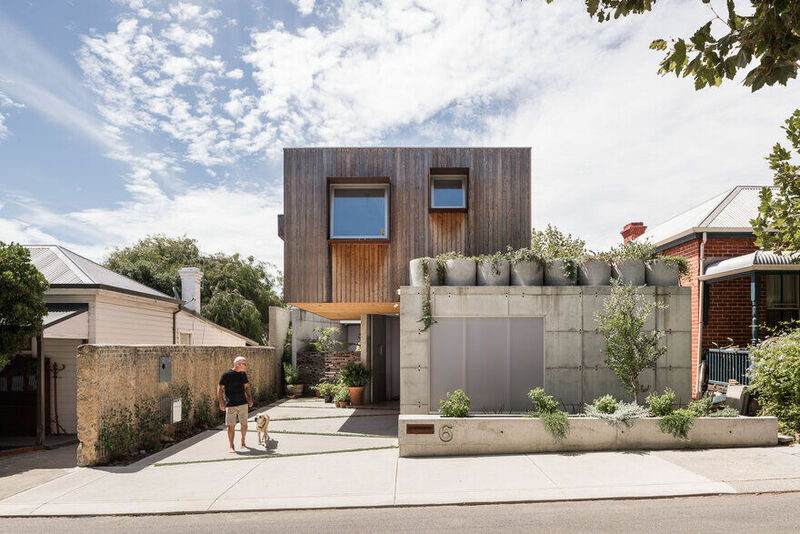 We decided to rest the house against the back of the steep hill of the site in order to stabilize the soil and protect the house from falling debris. 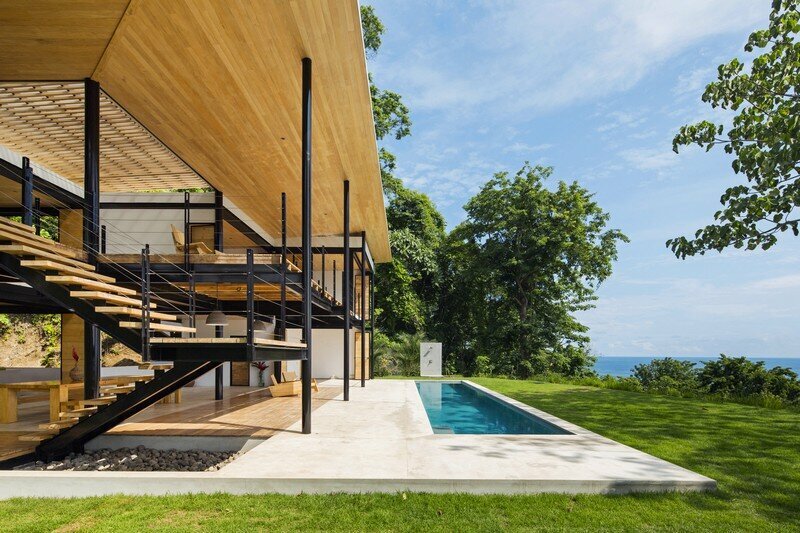 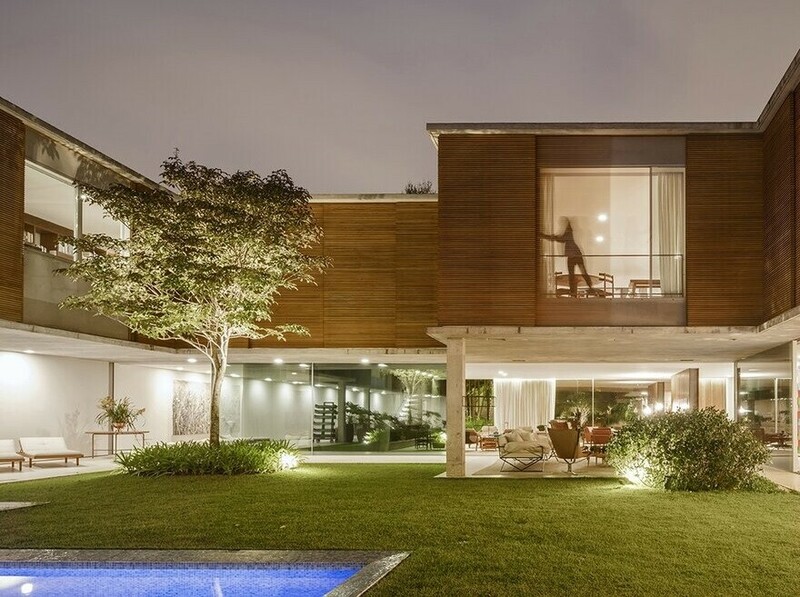 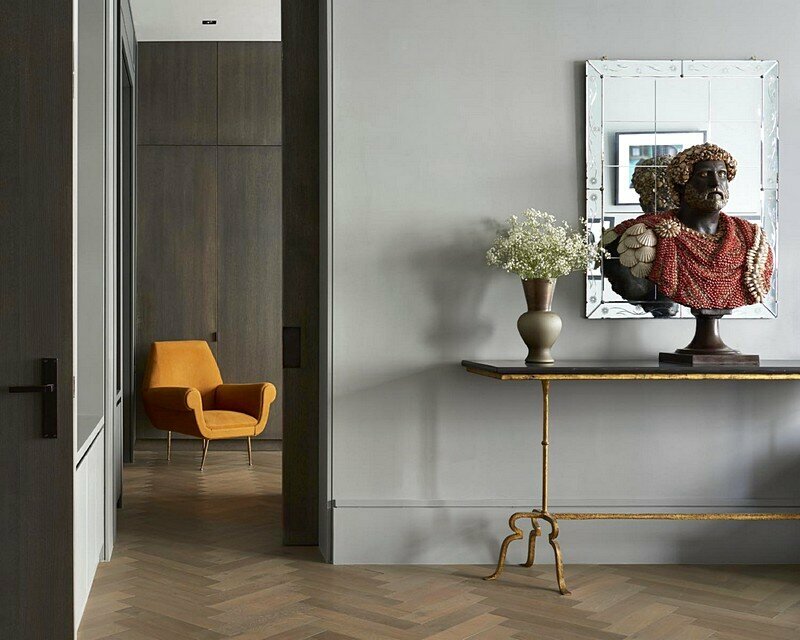 The house then transitions from a more solid and intimate construction at the back that holds bedrooms and bathrooms, towards a light-weight and ephemeral structure that points to the visual collapse of the ocean and jungle views. 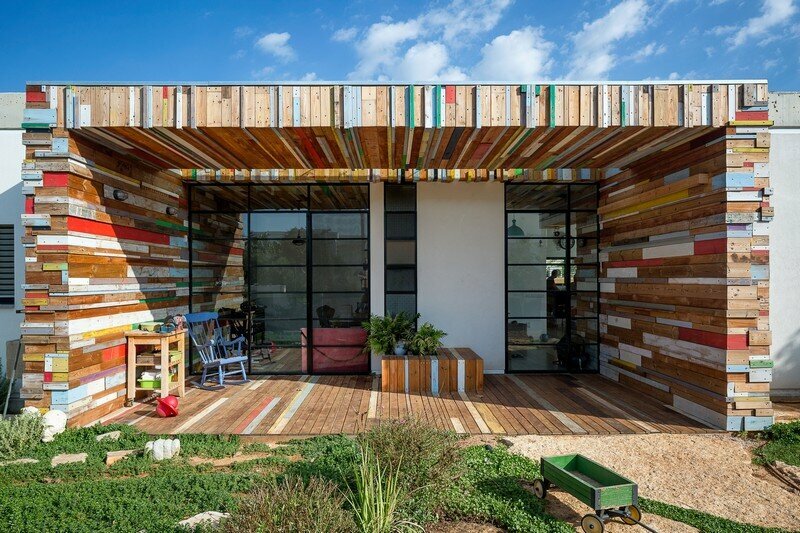 The result is a series of interwoven terraces that relate to each other in all dimensions creating not only an internal dynamic interaction between levels, but also varied and sometimes unexpected relationships between the inhabitants and the natural landscape. 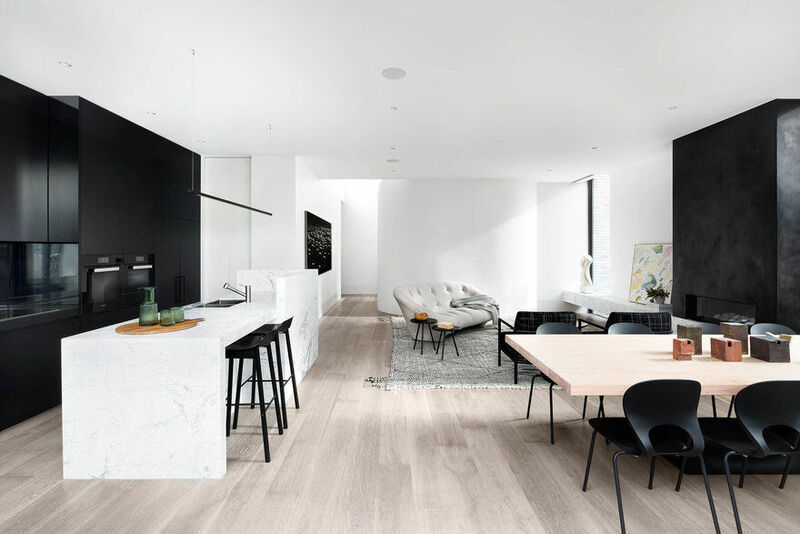 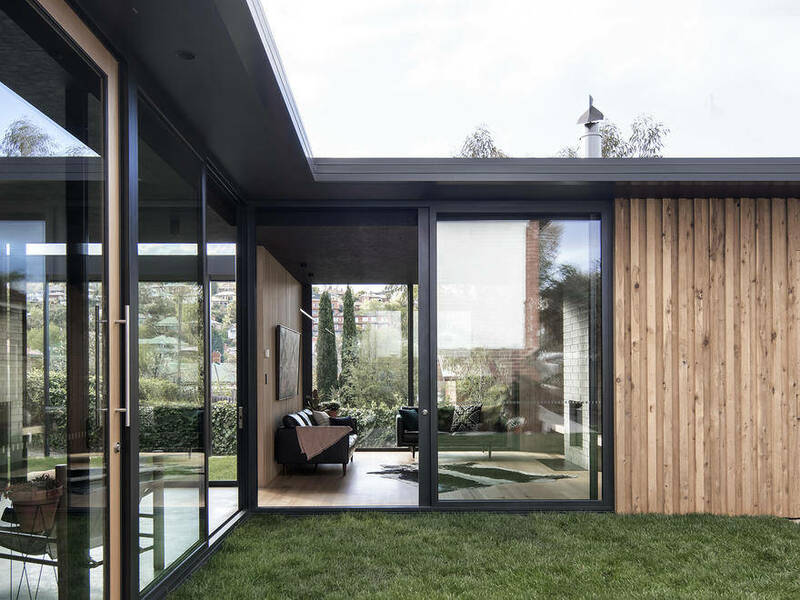 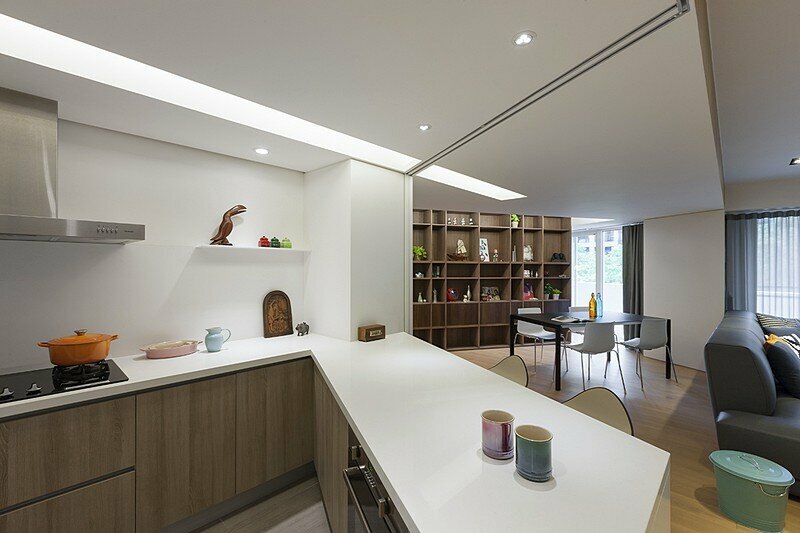 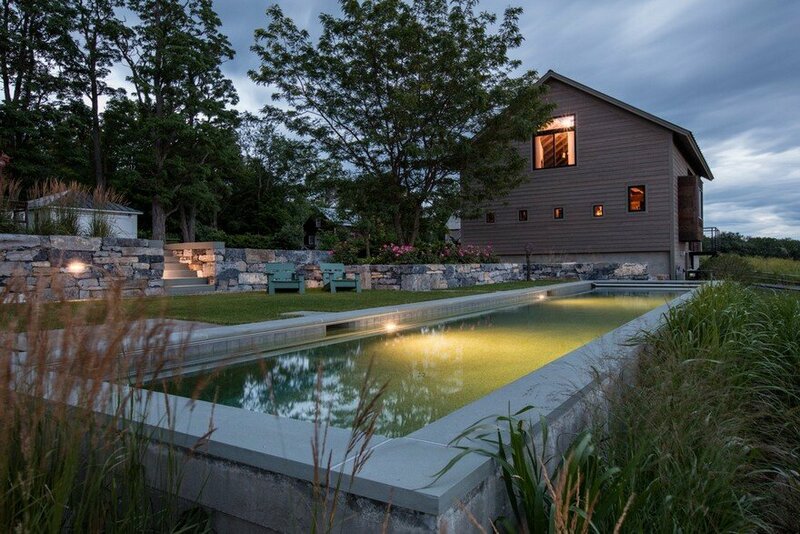 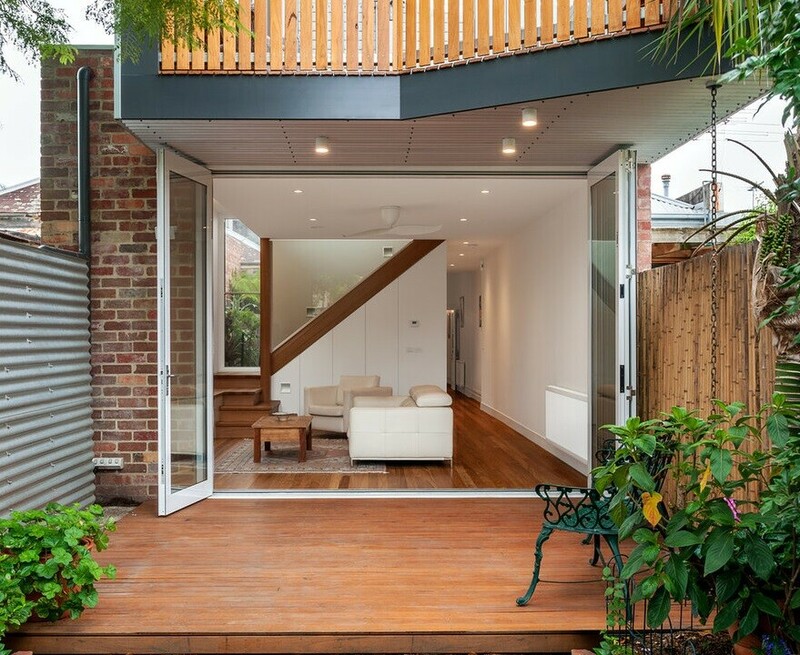 In these interstitial terrace spaces, which are never truly inside or out, architecture comes to foster the relationship, enjoyment, and appreciation of the natural world by the inhabitants.